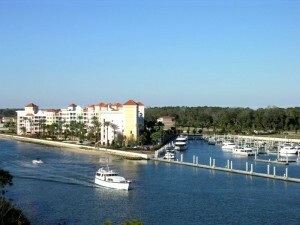 August saw condo sales in many of the condo communities in Palm Coast. There were 25 sales in Palm Coast, Northern Peninsula and Bunnell areas of Flagler County. 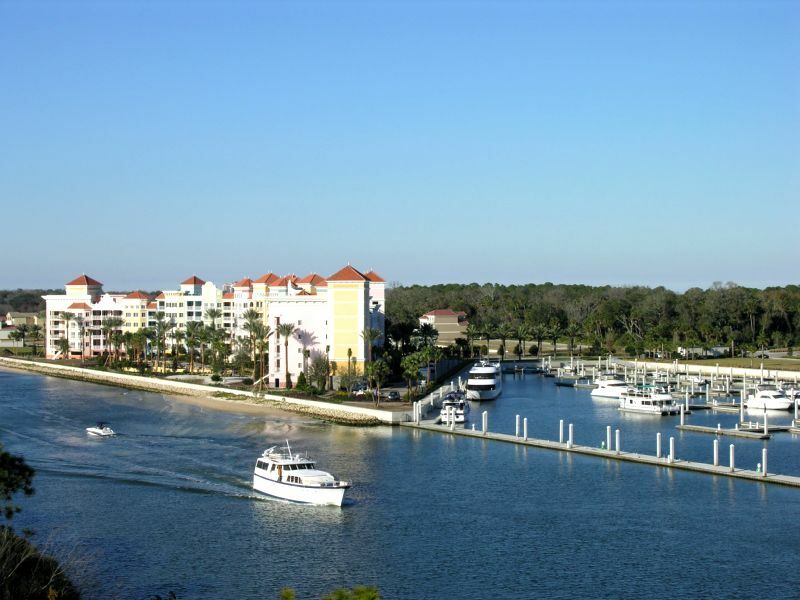 Condo Sale prices ranged from $41,500 for a 2 bedroom, 2 bath condominium in European Village to $560,000 for an Oceanfront condo in Hammock Beach / Ocean Towers. The distressed property continues to be gobbled up with nearly 50% of the August sales being short sale or bank owned condos. There is still plenty of condo inventory available in Palm Coast and Bunnell with 343 active condos for sale and 81 of these being short sale or bank owned condos. While that may seem like a lot of inventory, it is down significantly from exactly one year ago when inventory for the same areas was at 415 condos. There are 92 condos currently under contract in these same communities. A whopping 62 of these are short sales. Basically until the bank “approves” the purchase price anything could happen to these 62 contracts and yes some of these do come back on the market. I do have customers who are on automatic notification so if one of these “deals” does fall apart they are the first to know. Home sales traditionally slow in Flagler County after our busy summer season. There were 26 condo sales in August, 2011. Sales activity remains nearly the same as 2010 (25 sales) but is up greatly from 2009 at just 9 sales for the month of August. The Orak Team has the experience and dedication needed to sell properties in today’s tough market, just contact us if you would like to list your Flagler County condominium. We have extensive experience in short sales as well and have assisted many homeowners who are underwater on their mortgages contact us for a confidential consultation on short selling your property. Check our what The Orak Team customers say about working with us!